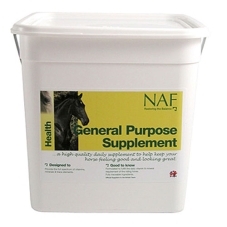 General Purpose Supplement. 3kg. 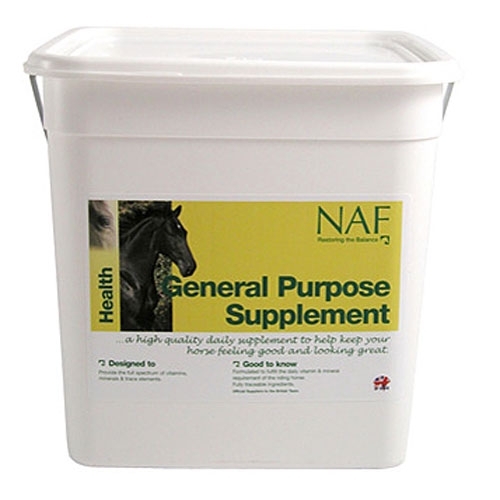 A broad spectrum comprehensive general purpose vitamin, mineral and trace element complementary feedingstuff for all horses and ponies.